VIRGINIA BEACH, VA (August 27, 2018) – While motorists across the country continue to see their local pump prices drop, Virginia’s gas prices have remained steady at $2.60, which is 45 cents more than last year. Hampton Roads reflects the state average for gas prices which is a 49 cent difference from last year as well. This is good news since Virginia gas prices are still much cheaper than the National average which is holding steady at $2.84, two-cents cheaper than a month ago, but still 48-cents more expensive than a year ago. 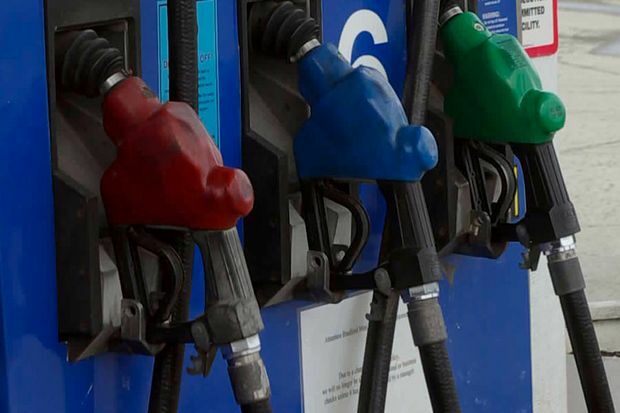 “With Labor Day approaching, Virginians could see a slight increase in gas prices, but any jump should not last past the holiday weekend,” said Georjeane Blumling, spokesperson for AAA Tidewater Virginia. At the close of Friday’s formal trading session on the NYMEX, WTI increased 89 cents to settle at $68.72. A weak dollar contributed to last week’s price gain. Moreover, following the release of EIA’s weekly report that showed total domestic crude inventories fell by 5.8 million bbl during the previous week, crude prices increased. If this week brings a continued decline in crude stocks, crude prices could surpass $70 per barrel. In related news, according to Baker Hughes, Inc., the U.S. lost nine oil rigs last week, bringing the total to 860. Currently, there are 101 more active rigs than last year at this time.